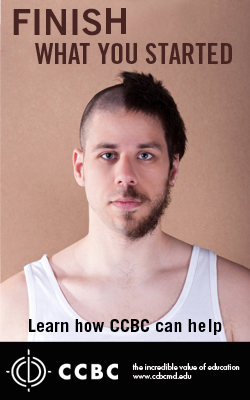 There are many different people with various walks of life enrolled here at CCBC. Resilient single mothers take classes and work on the side to support their child. Many students maintain multiple jobs to support themselves and pay for college….